European aviation powerhouse, Airbus, announced, not unexpectedly, that they would cease production of the A380 Super Jumbo. The huge double-decker A380 was set to revolutionise air travel in the new millennium and give stiff competition to the Boeing 747 Jumbo. Able to carry over 500 passengers across long distances, the A380 looked like a sure bet in that niche market. Launched in 2008 by Singapore Airlines, the future looked hopeful with orders from many of the worlds prestigious airlines. Notably, Middle Eastern airline giant, Emirates, ordered a whopping 162 airframes. Airbus expected to sell around 1,200 A380s in order to recoup development cost, and of course, turn a profit. The actuality is that they have not even achieved a quarter of this target. As at the 31st of January 2019, 234 A380s have been delivered with 232 in active service. Of these 106 are with Emirates. Where did Airbus go wrong? Like anything in the commercial world, the economics no longer stack up. The high price of the aircraft, coupled with the extensive upgrades required at airfields, before they can accommodate the Super Jumbo, led to very high overheads. 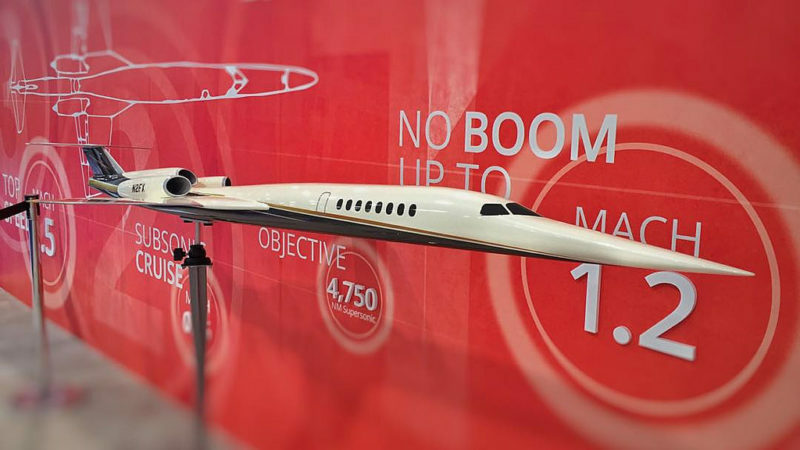 Aviation, like most industries with an accent on technology, are ever changing. It can be very difficult to predict future trends, and Airbus is not alone in this. Boeing also got burned by this trend with their 747-8i. 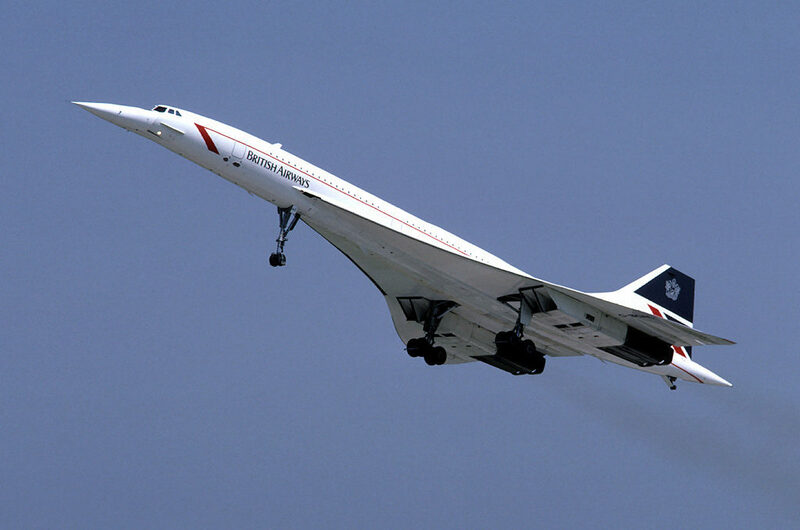 Designed as the descendant of the much loved 747, it met with a very lukewarm reception and has since ceased production. Boeing at least could fall back on the original failsafe of the 747, by creating a freighter version of the 747-8. This has done slightly better. The bubble on the original 747 was to enable a freighter version to be loaded through an opening nose door. They didn’t have faith that the passenger version would sell, so took an “each way bet”. The focus seems to be now moving toward the long-range twin-jets. Both Boeing and Airbus have a wide range of offerings in this space, which offer airlines a wide choice across their whole network. The economics of filling one very large aircraft to the point of profitability can very challenging. With slightly smaller aircraft, routes can be flown more frequently and economically. Today’s giant twins like the Airbus A350-11 and the Boeing 777-9, are coming online and are enabling airlines to offer non-stop services between cities where it has not been possible in the past. 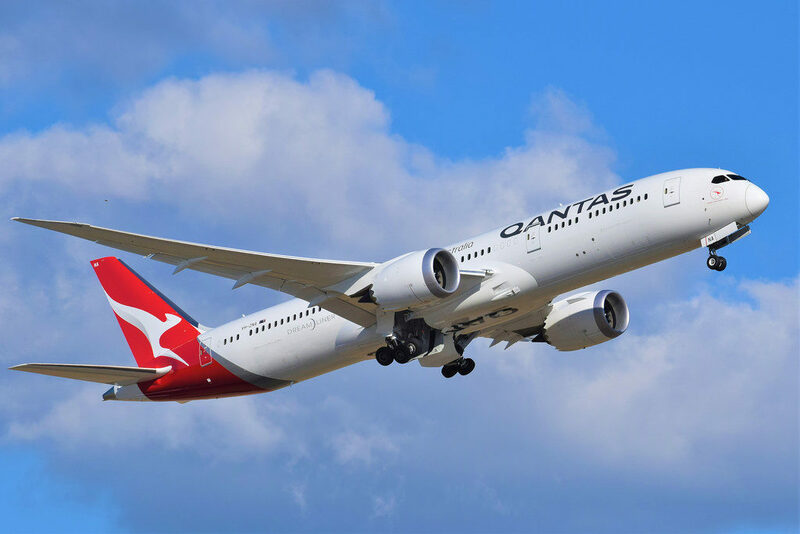 Airlines, like QANTAS, are rethinking their strategy and proposing services that to date have not been possible. 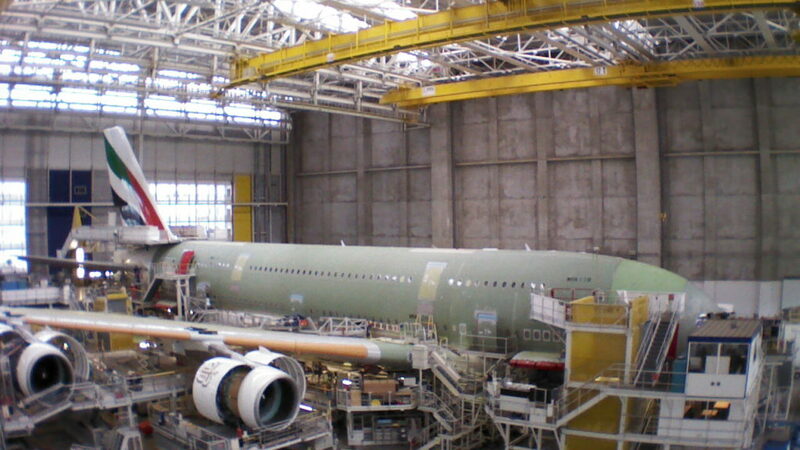 An Airbus A380 destined for Emirates takes shape in the Toulouse factory. When production ends for the Super Jumbo in 2021, there are an estimated 3,500 jobs that will be at risk. 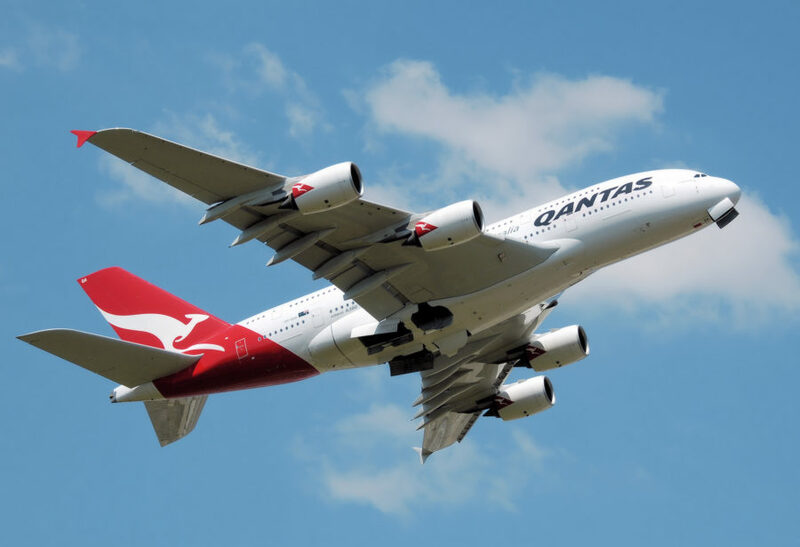 Only a few days ago QANTAS announced that they would no longer require the remaining 8 A380s in the order book. Virgin Atlantic also withdrew their order of 6, as they no longer wish to take up the A380. 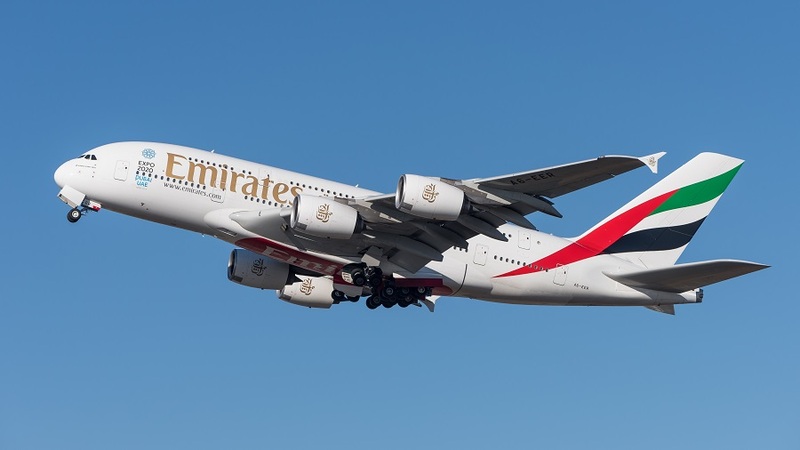 The final crunch came when Emirates announced it would reduce its order of 162 by about 20 aircraft. Once the balance of the Emirates and A.N.A. orders are fulfilled, there is no further backlog. Airbus anticipate closing production in 2021, which could impact up to 3,500 jobs. Not only will this affect Airbus, but also the many suppliers who create components for the giant aircraft. It seems the A380 came along just a little late in the day. The focus of aviation has changed once again and it seems the day of the giant 4 engined Jumbo is over.